EarBuds Podcast Collective operates on a community model. We ask everyone to share their favorite podcasts or topics so that we can learn more about the world through audio content. We've had all sorts of themes since we started sending our weekly emails in February of 2017; from sports and game theory to funny female-hosted podcasts and historical breakdowns. Along with some friends, we hatched a plan to drive nearly 11,000 miles over seven weeks through 19 countries, 8 time zones, 5 mountain ranges, and a few deserts, all the way from London to Mongolia in a ridiculously tiny car! Scott and Drew set off on their journey from southern England with their friends Rosi and Jane and about 300 other teams as part of the Mongol Rally, an annual event where participants drive a quarter of the way around the world, raising money for charity. 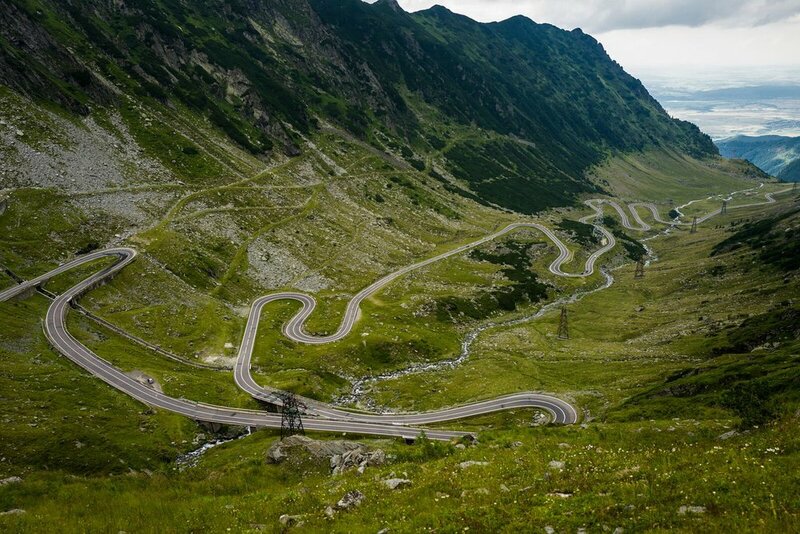 Scott says, "one early highlight from our trip was Romania's Transfăgărășan Highway, which the TV show Top Gear called the greatest driving road in the world!" Scott describes Turkmenistan as one of the oddest places he's ever visited. Aside from being an authoritarian country, it's home to the Darvaza Gas Crater, commonly known as the "door to hell." It is a former Soviet natural gas field that collapsed in the 1960s or 70s, was set on fire, and continues to burn to this day! As they traveled across the Karakum desert, one of the hottest and driest in the world, the group witnessed camels hanging out, enjoying a midday stroll. Driving 11,000 in one go is a challenge for any car. Imagine what this car went through traversing mountains, extreme heat, and the weight of its cargo! The Gurian car went through a number of wear and tear issues and dealt with radiator problems in Eastern Turkmenistan. Monday's episode for this week's theme is from the Far From Home podcast and it's called "Just Plain Weird." It details the group's five-day stay in Turkmenistan. This podcast really blew us away and we recommend checking out a few of these well-produced and captivating episodes. Map of the entire route. All 11,000 miles. Big thanks to Scott for sharing all of these stories and images, and for curating this week's listening list, which can be found here. Thank you to Drew for these beautiful photos!